We offer the customers Potassium Nitrate that is manufactured under the supervision of experts and industry professionals. We are one of the most sought after Manufacturers, Exporters and Suppliers of the Potassium Nitrate (13-00-45) Fertilizer Grade. 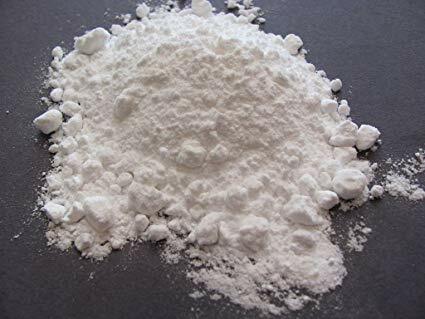 We have excellent production unit and with the help of dexterous team members, we are capable of bringing forth the high grade and premium Potassium Nitrate. We also entertain bulk requirements of the customers.